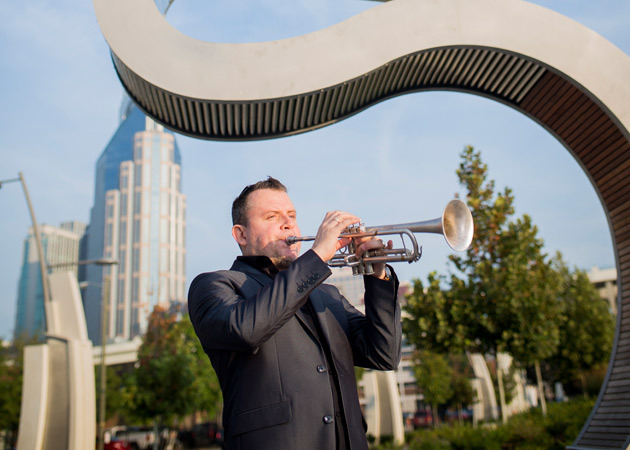 Oct. 5, 2016—Jose Sibaja is a versatile performer in demand for his ability to teach and play trumpet in a variety of styles—classical, Latin, jazz and pop. 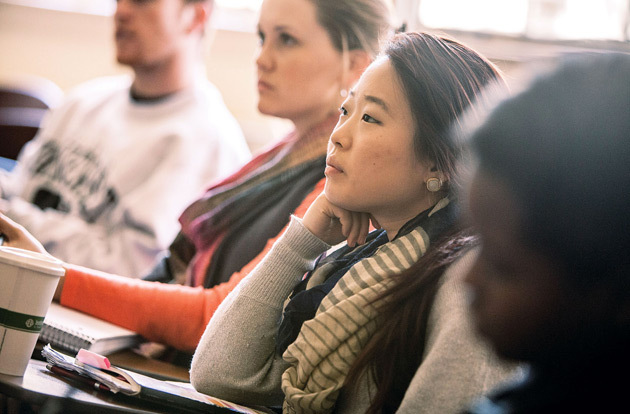 “I like quality music, and quality music comes in a lot of different flavors,” he said. 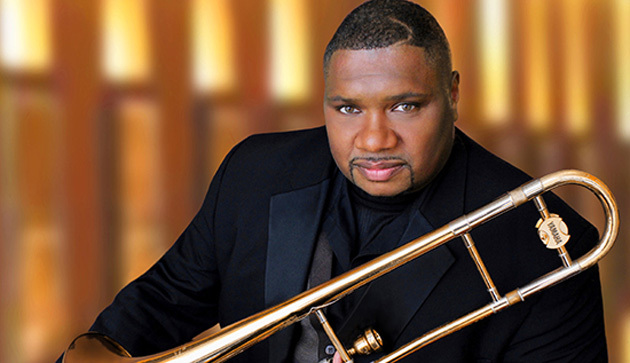 Sep. 12, 2016—The Nashville Jazz Composers Collective, the Blair School of Music’s professional jazz ensemble in residence, welcomes guest trombonist and composer Wycliffe Gordon, a veteran of the Wynton Marsalis Septet and Lincoln Center Jazz Orchestra. 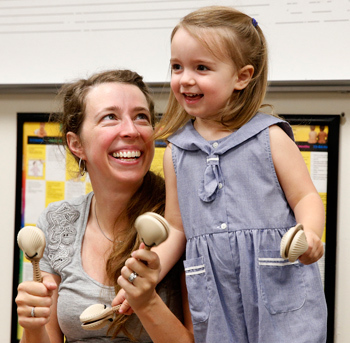 Sep. 5, 2016—The Blair School of Music's nationally acclaimed Kindermusik program is designed for children from infancy to 6 years of age and their caregivers. 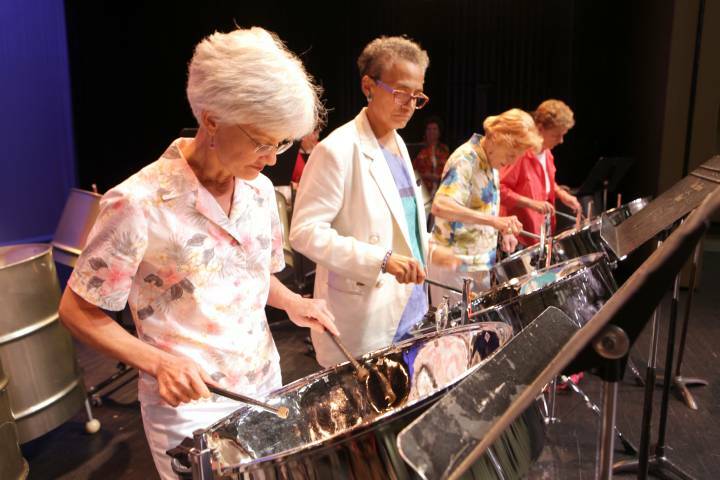 Participants enjoy singing, listening, dancing, interacting socially and playing simple instruments.